You are readingWiiMote Soap Lets You Game While You Bathe! 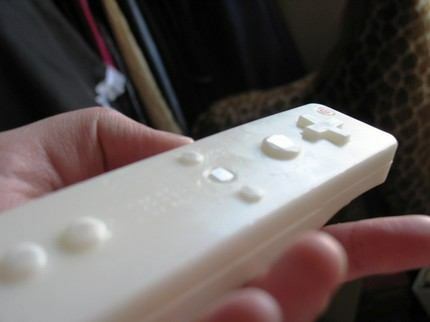 WiiMote Soap Lets You Game While You Bathe! Can’t take your Wii to the bathroom while you you have some personal hygiene time? 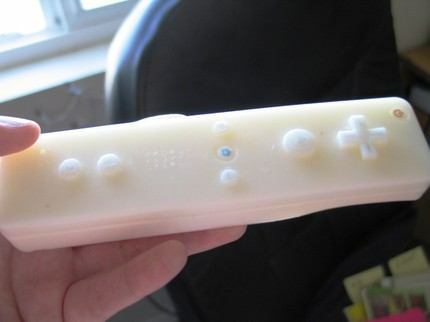 well apparently this new Wiimote soap will help you achieve your all bathing fantasies. 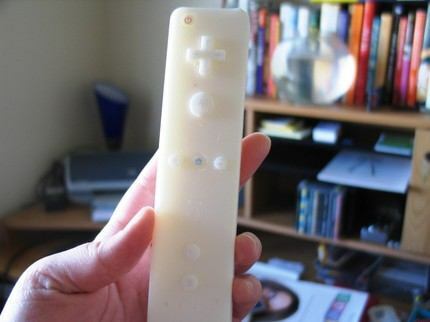 The new Wiimote Soap replica is for the folks who can not let go of their gaming even for a short moment. The wii soap comes in the very weird coconut lime verbena aroma and has some of the best ingredients on it’s contents list. It is fashioned to exactly represent the Wiimote and even has it’s own set of colored decal raised buttons for a much realistic feel. 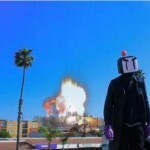 A word of caution, the Wii Controller does not include a hand strap like the actual ones do, and hence the manufacturer is not responsible for any damages caused due to accidentally dropping the piece on the floor. 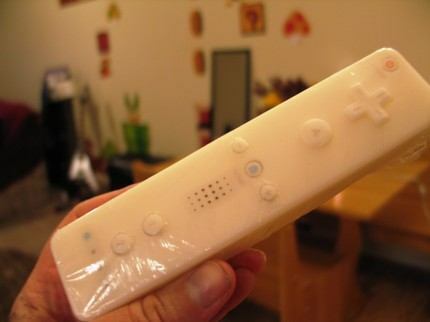 This hygienic Wiimote soap sells for $10 at Etsy, a little steep as compared to the normal range of the soaps but then again it gives you a gaming experience while you bathe, which hardly any of the other in it’s category do. The soap is completely vegan and no animals were harmed in the making of it, so feel free to gift it to anyone without any second thought. 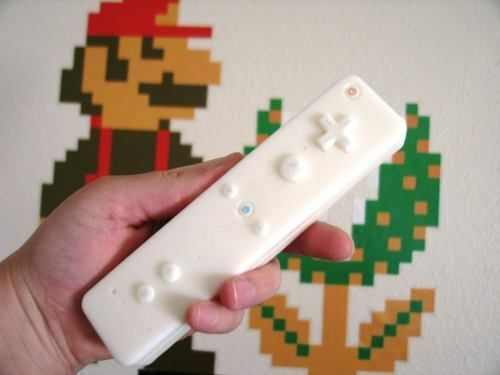 you can also check out the NES controller soaps that are pretty neat and hygienic as well!.